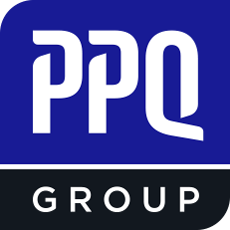 The PPQ Group is a construction and project management company owned and operated by its Directors—Steve O’Malley, Andrew Sneddon and Clint Sloan, three highly experienced industry professionals. We offer a professional construction and project management service based on a hands on, collaborative and highly personable approach. An approach tailored to suit the individual project requirements of its Clients. We build relationships with our Clients by providing a service focusing on respect, commitment, teamwork and ‘doing business the right way’. Established in 2009, the privately owned PPQ Group represents the shared passion of its Directors, Steve O’Malley, Andrew Sneddon and Clint Sloan, to create a Building & Civil construction company that offers Clients a skilled, professional and highly personalised service.